The GPS Premier program is for young players who aspire to achieve excellence in their game. Our emphasis is player-centric with development the number one priority. We focus on the technical, tactical, physical and psychological development of players on a pathway towards maximizing their full potential. The winning tradition that has been established over the past 15 years is based on each player improving significantly over the time they are with the club. All players will conduct themselves at all times in accordance with the GPS Premier Team player code of conduct. The GPS coaches seek to inspire and motivate our players in an atmosphere of respect and honesty, and players will be encouraged to think for themselves. Success is achieved through building good habits and holding players accountable for their own development. 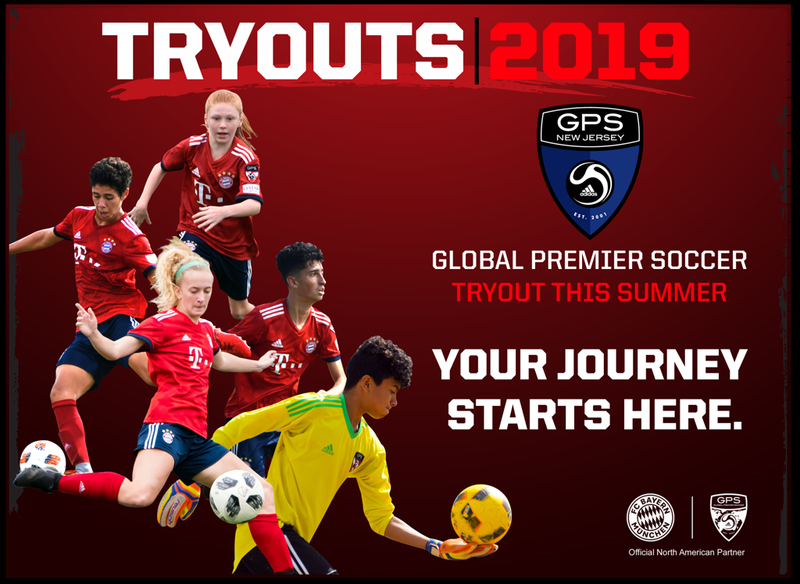 The GPS Junior Premier Program has a tailored curriculum that will provide players with a fun, energetic and competitive environment focused on individual player development while learning the GPS style of play. At this stage of a young player’s development, there are a lot of variables which can enhance or impact development and we want to ensure that our players are given the necessary support and time to be able to reach their full potential. While we fully understand how ‘winning’ can positively affect player development, it is a by-product of a solid technical-tactical base and of a club’s player development philosophy. Our regional teams will compete in the Eastern Development League (www.edpsoccer.com) in addition to multiple regionally and nationally ranked competitive tournaments each year. ©2019 Global Premier Soccer New Jersey / SportsEngine. All Rights Reserved.